A number of tech companies want to get to an autonomous vehicle on the road and on the market between now and the next few years. One company somewhat quiet in all the news about self-driving cars has been Microsoft and now there’s good reason for that. In a presentation at the Converge conference in Hong Kong, Microsoft’s VP of Business Development Peggy Johnson said that the company’s focus is on top of the line software and that this would also include software for self-driving cars. 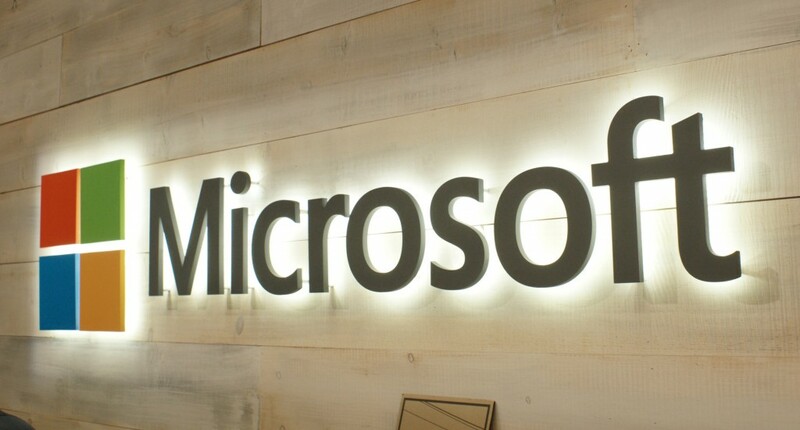 The approach would keep Microsoft within its current focus while keeping it out of a potential money sinkhole. While just about everyone is jumping on self-driving car projects, it’s not a guaranteed winner and the field is becoming a little crowded as more partnerships are struck, projects are announced, and test course agreements are highlighted. In other words, this is a pretty safe move by Microsoft. Microsoft and software for vehicles isn’t a new concept as several major manufacturers have used custom versions of Windows as interfaces in some vehicle lines. There was also the goal of making the vehicle a kind of mobile office. The next frontier for Windows as car software would be the OS handling everything that makes an autonomous car autonomous and that is just partnership—or the extension of a current partnership—away from being realized.